« NY does it again… No special tuition for kids of dead vets! How many more things can California tax? And will anyone continue to do business in this state? 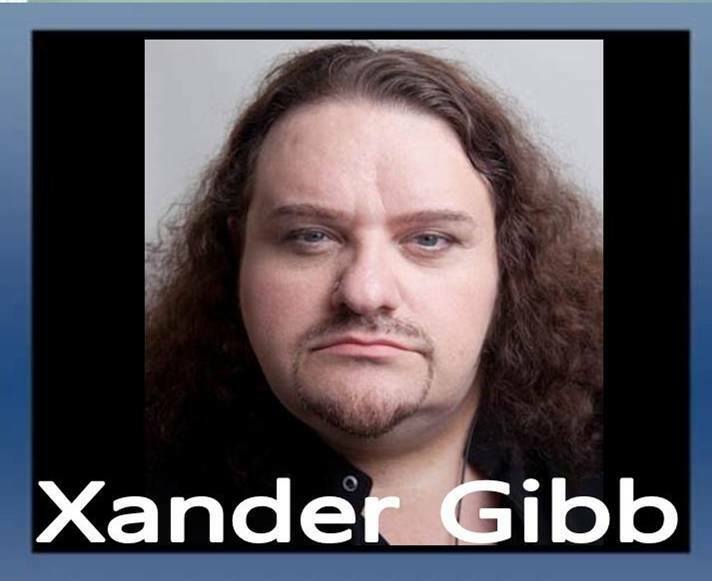 Xander Gibb, openly gay CONSERVATIVE talk show host of X-RAD says Theresa May is no Margaret Thatcher. It’d be nice if the UK conservatives actually ACTED like conservatives. Talking about BREXIT. If you’re Jewish or gay, the Democrats are NOT for you anymore! Get yourself over to another Party. Christians too! How is any Christian able to remain in a Party who’s willing to let an infant “comfortably” die on a table?